In 2013, Alberta Health Services (AHS) funded a pilot project that focused on the use of antipsychotics in long-term care facilities. Starting with 11 early-adopter sites, the Appropriate Use of Antipsychotics in Long-Term Care Project has now been implemented in all of the 170 long-term sites across the province. The results have been very positive for all involved – residents, families, and staff. Click here to explore the AUA Toolkit, where you can find news and resources relating to the AUA project. Why Does Inappropriate Prescribing Exist? I believe there are two reasons inappropriate prescribing is so hard to curb. 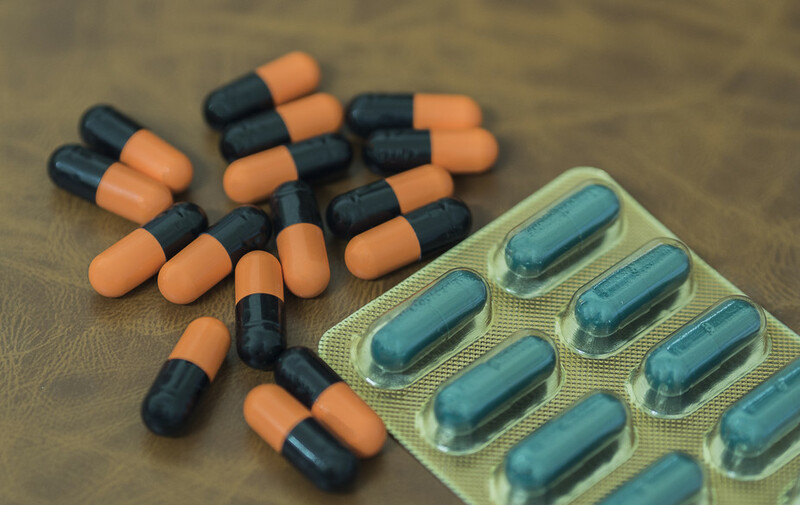 First, there is a philosophical disconnect between the data about antibiotic resistance and what drives prescriber behavior. The second is that physicians may bend to patient demand for antibiotics, even if the physician knows it won’t help or isn’t really needed. Before you pop that Tylenol….